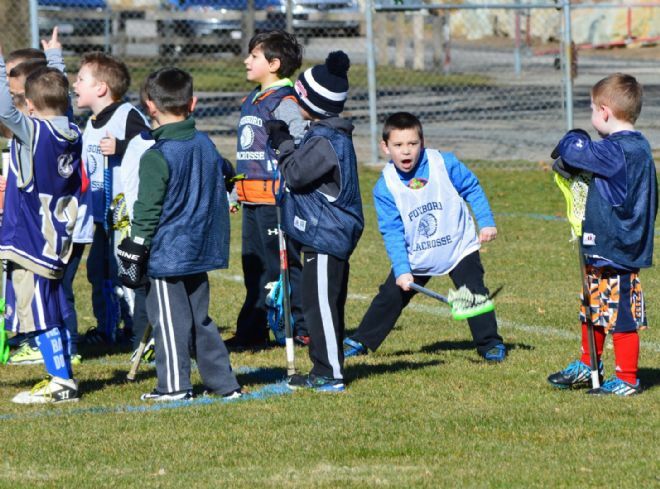 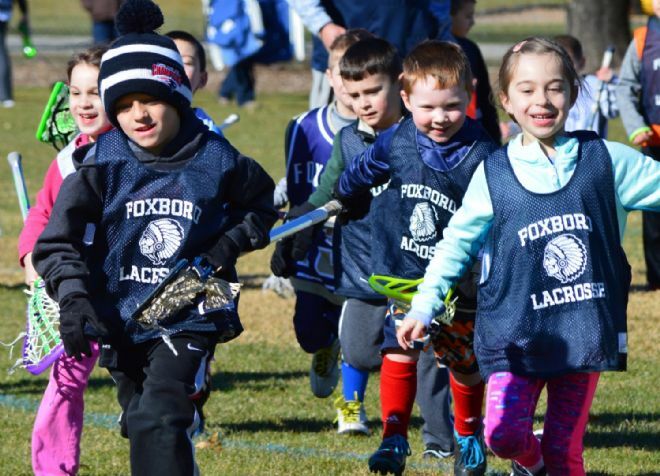 Welcome to the 2019 Foxboro Youth Lacrosse season. 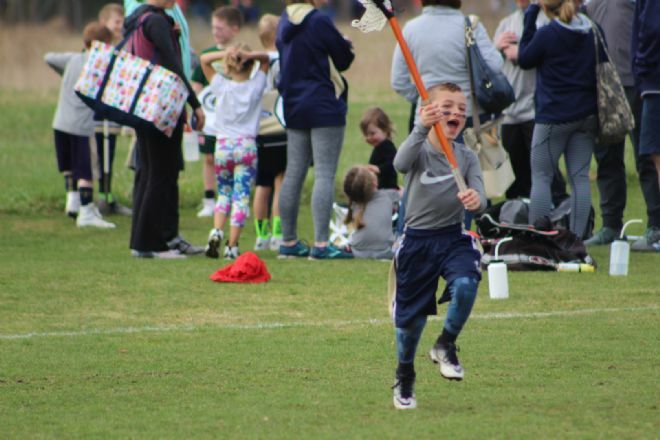 Registration is NOW OPEN, and will close February 15th for the Spring season. 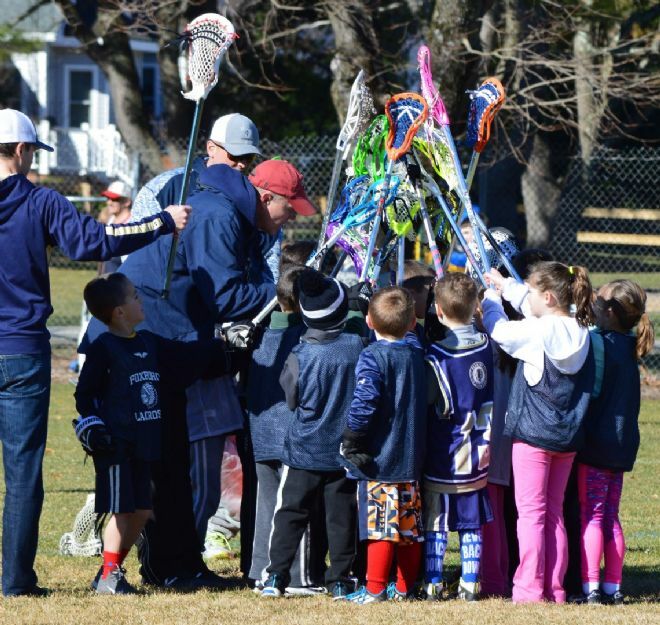 Opening weekend of games is March 31st, and practices will start in early March, assuming Mother Nature cooperates! 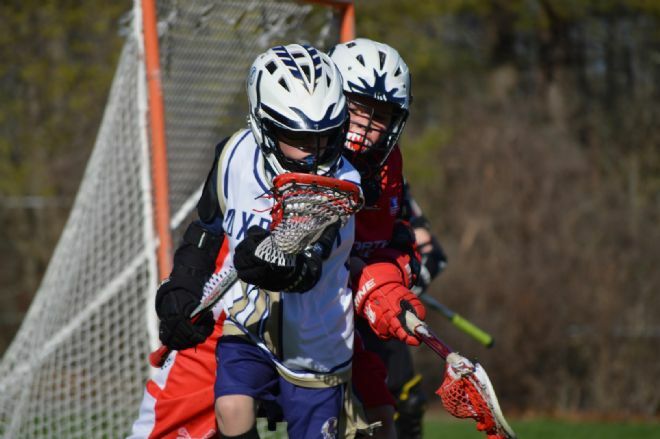 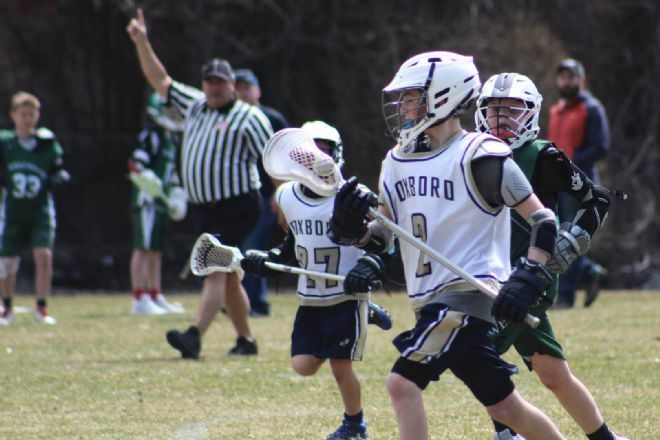 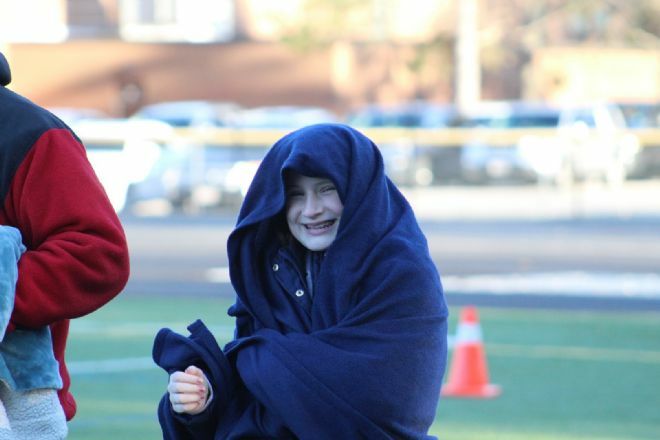 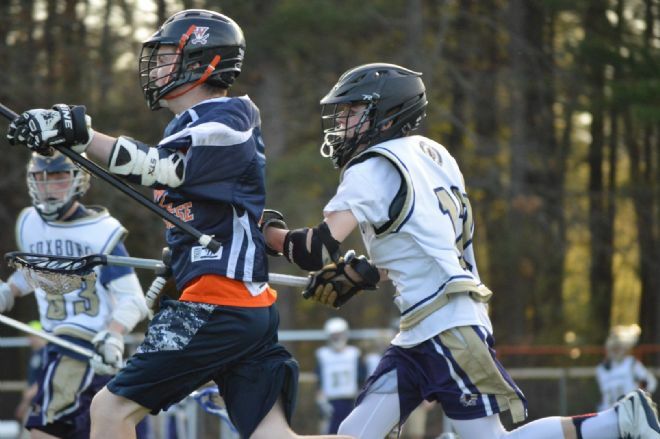 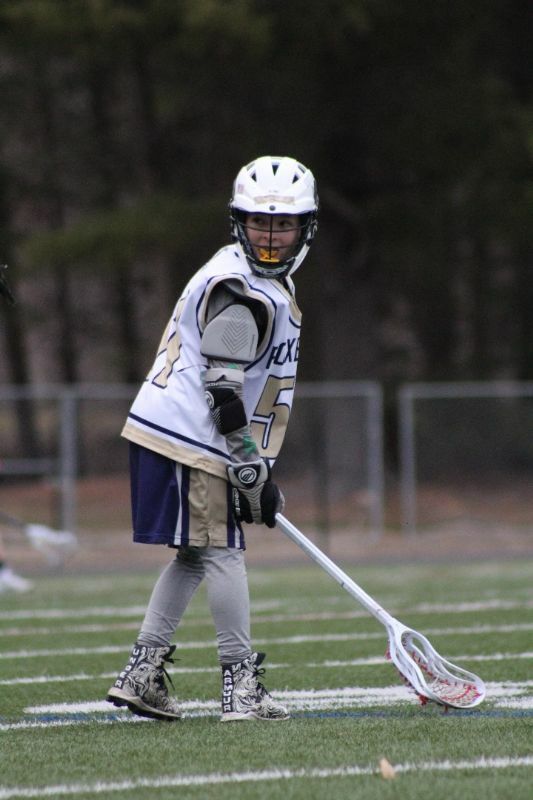 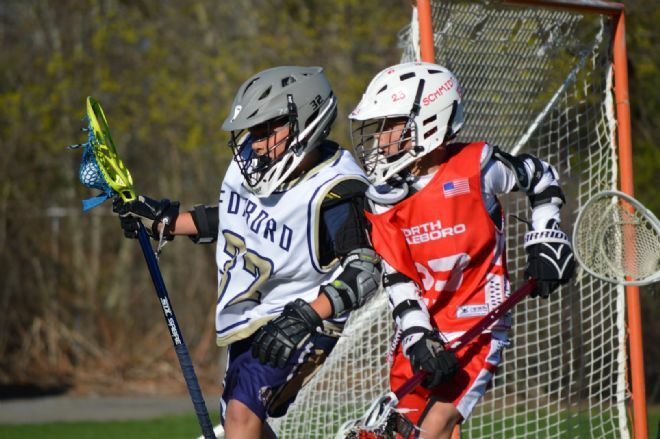 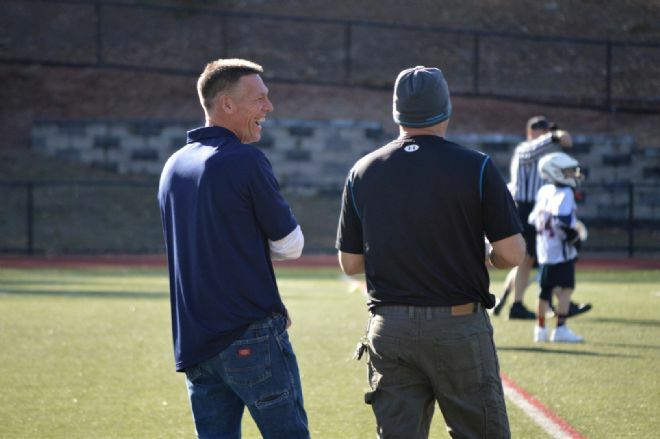 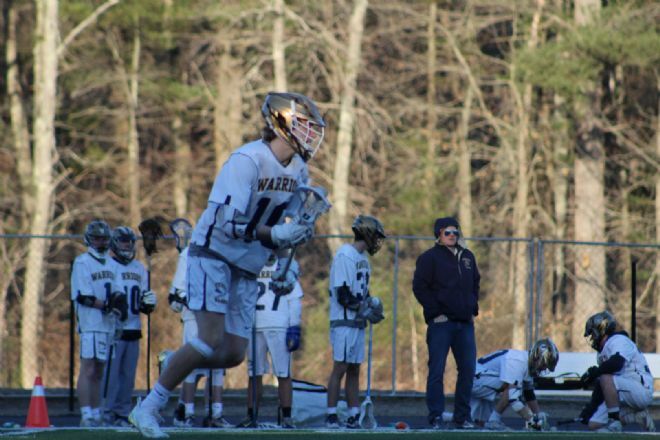 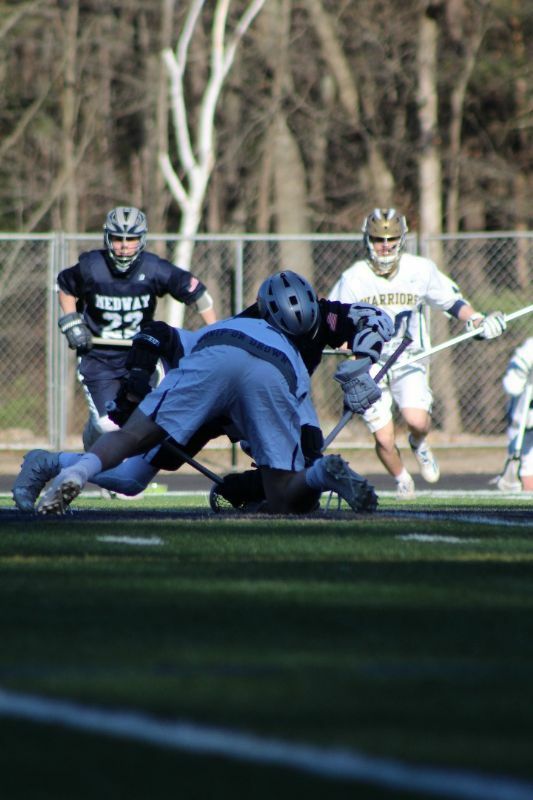 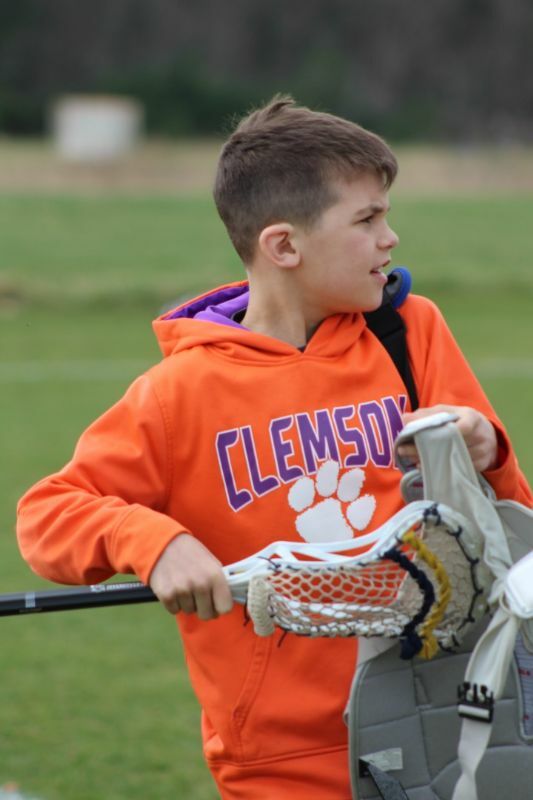 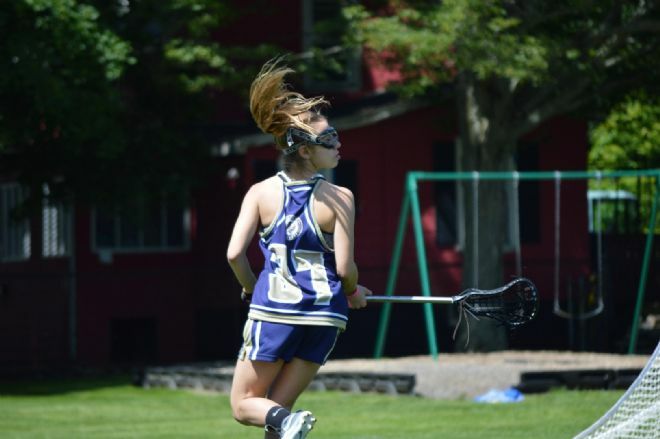 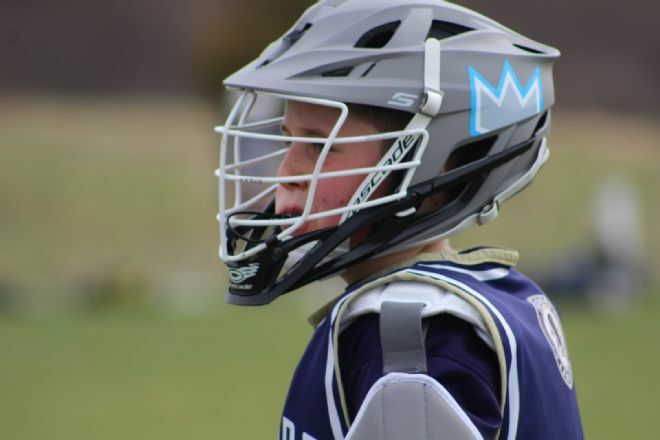 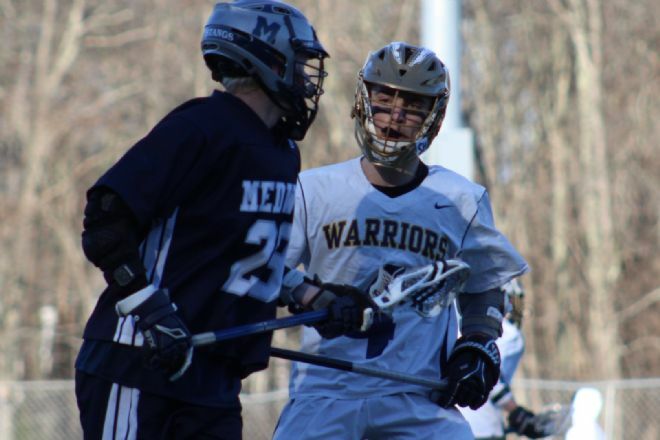 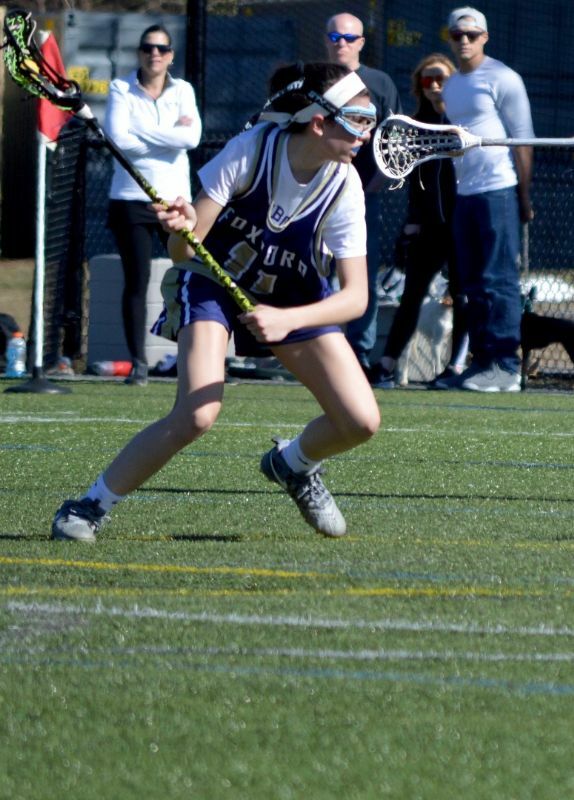 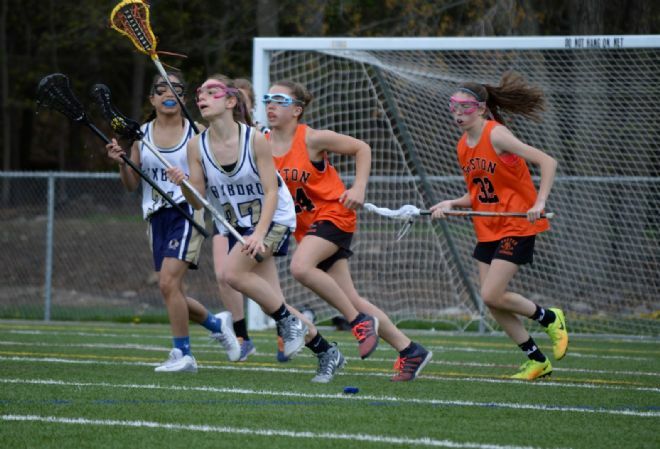 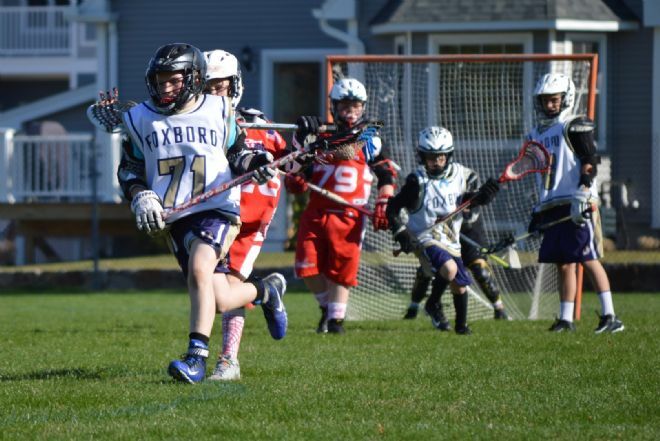 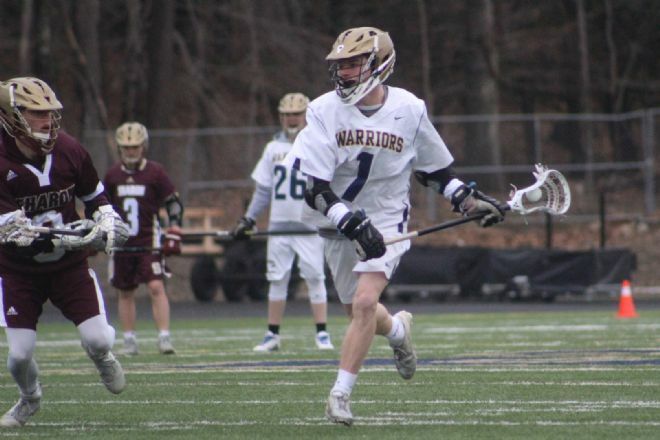 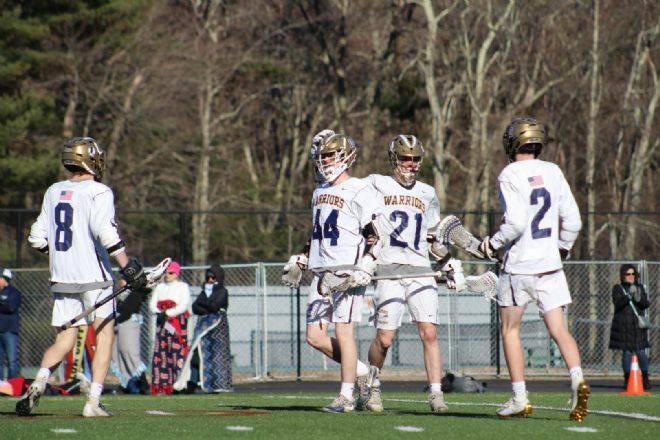 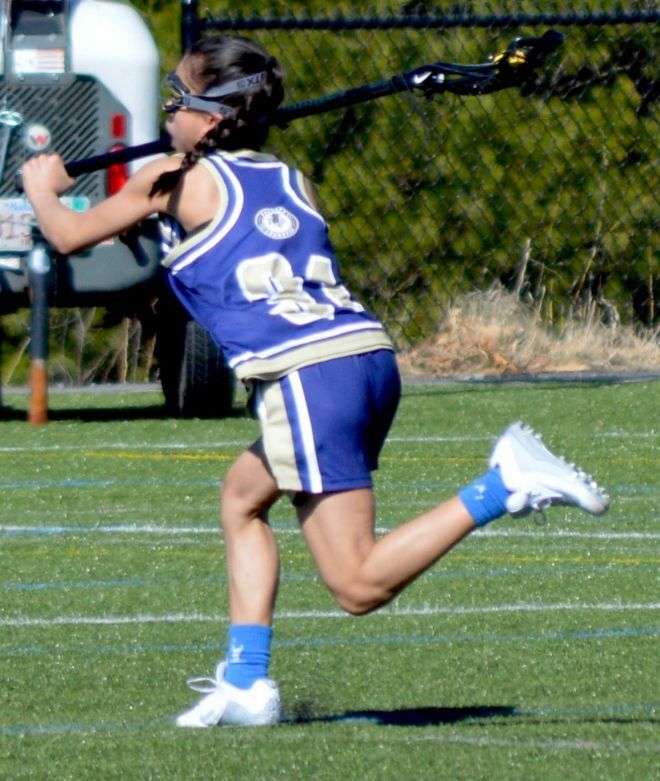 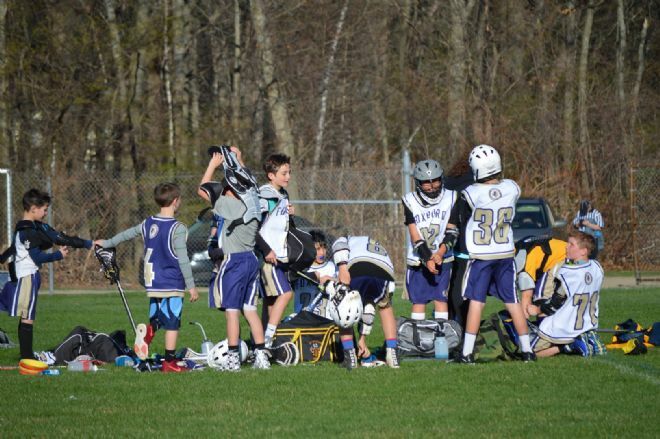 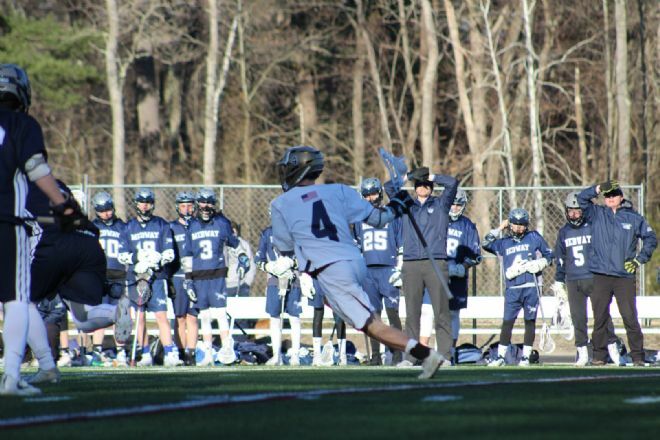 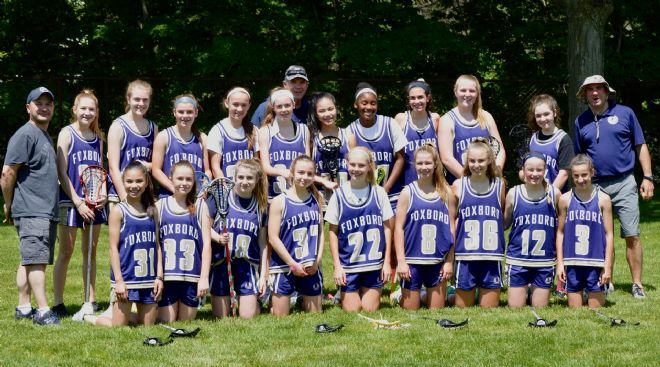 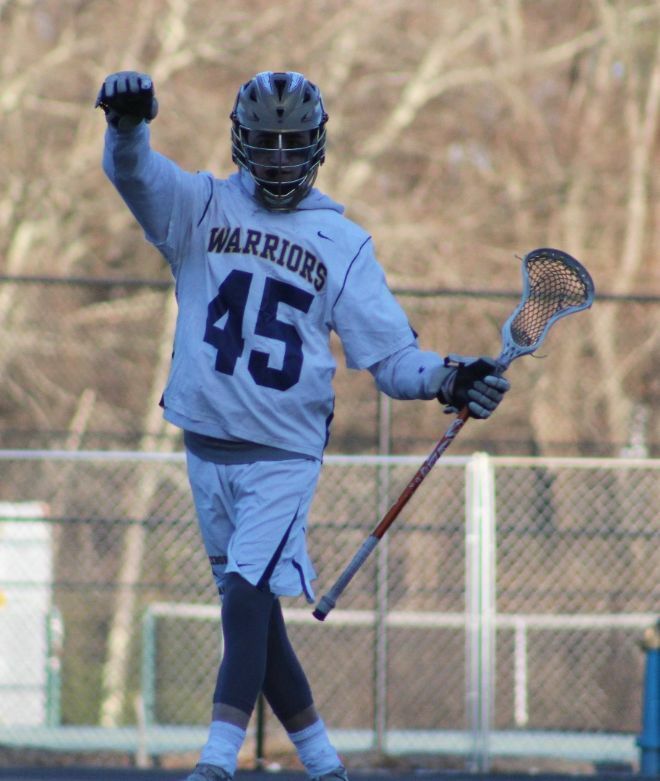 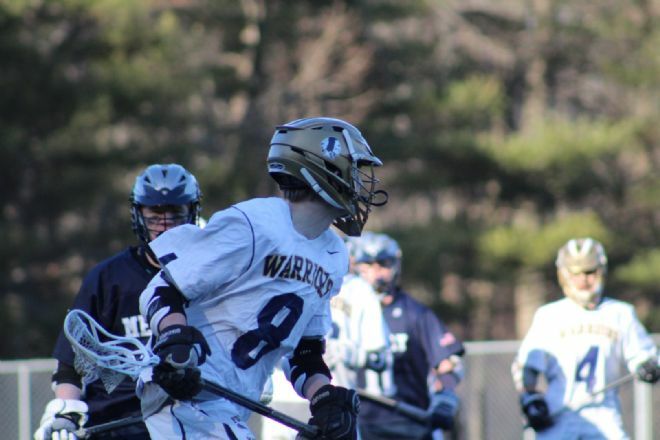 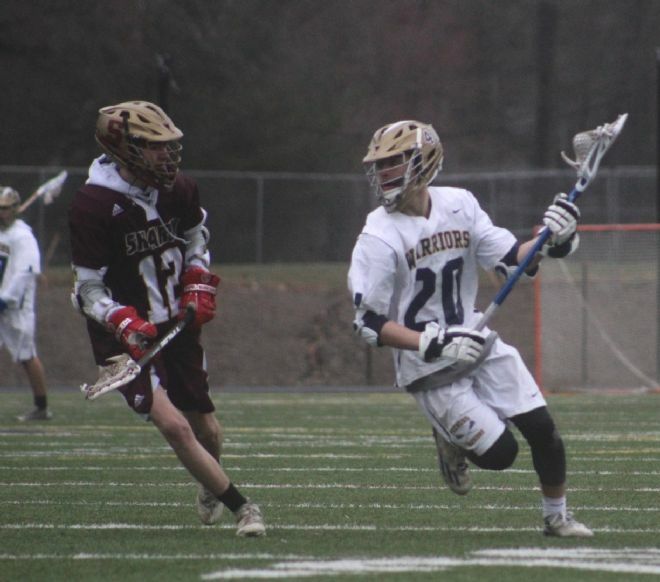 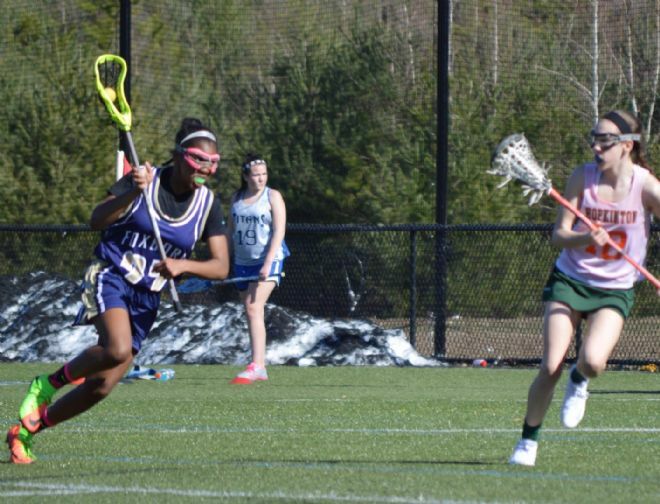 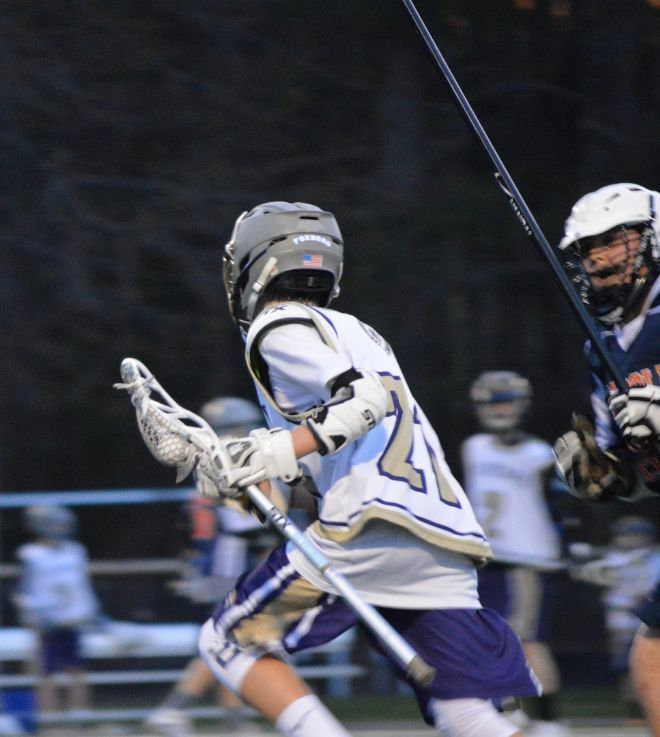 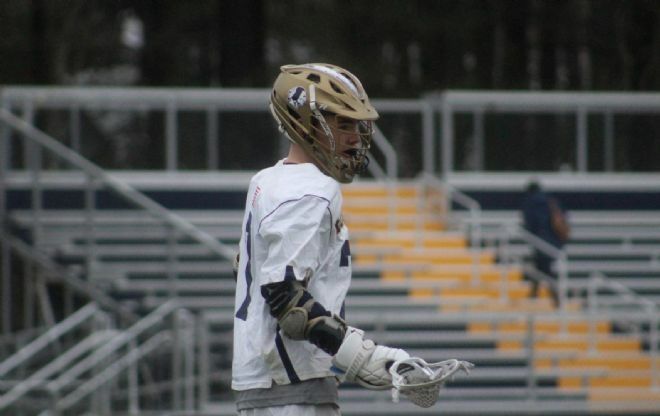 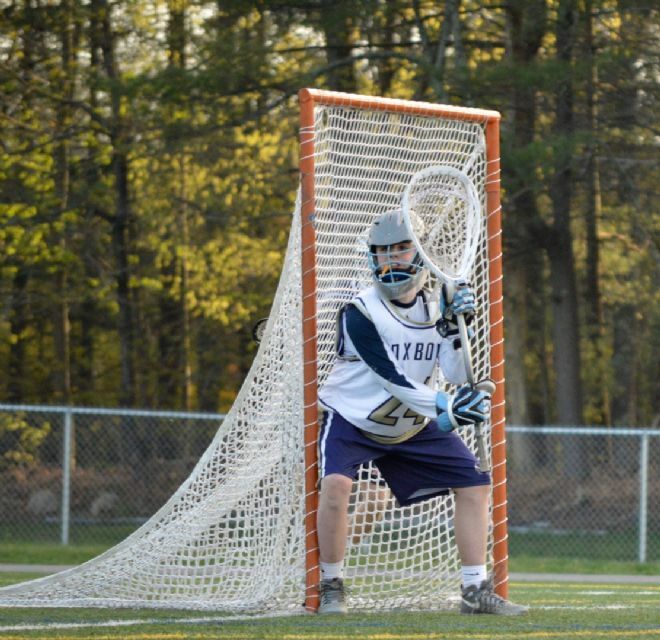 As Foxboro Youth Lacrosse enters its 17th season, it is clear that the game of lacrosse is established and becoming part of the fabric of Foxboro youth and high school sports. 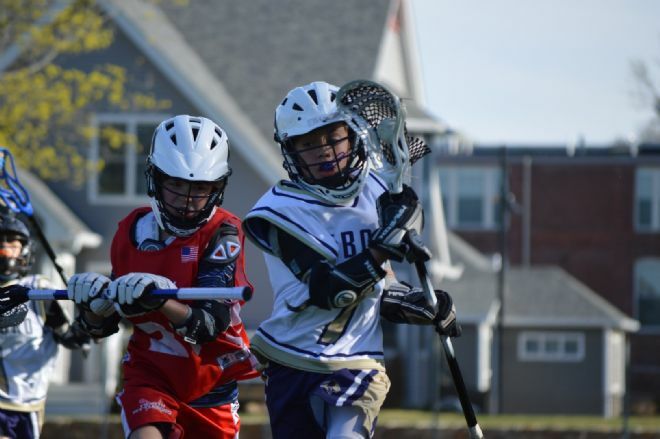 With over 300 players last season and growing, youth lacrosse is the fastest growing sport in the nation. 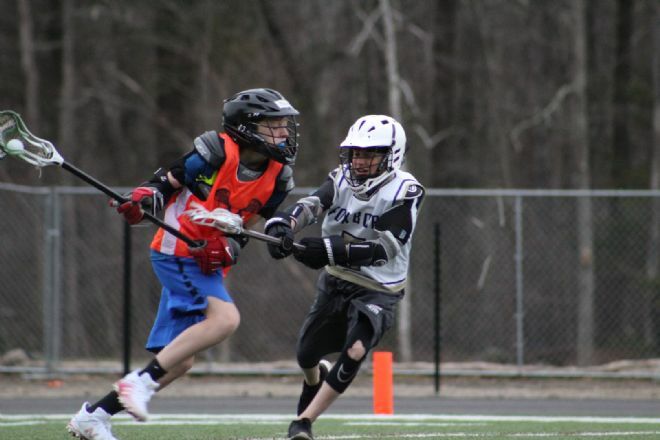 Our program provides a great competitive and recreational opportunity for our community youth, and it serves as an important feeder program for the high school, which has both Varsity and JV teams for boys and girls. 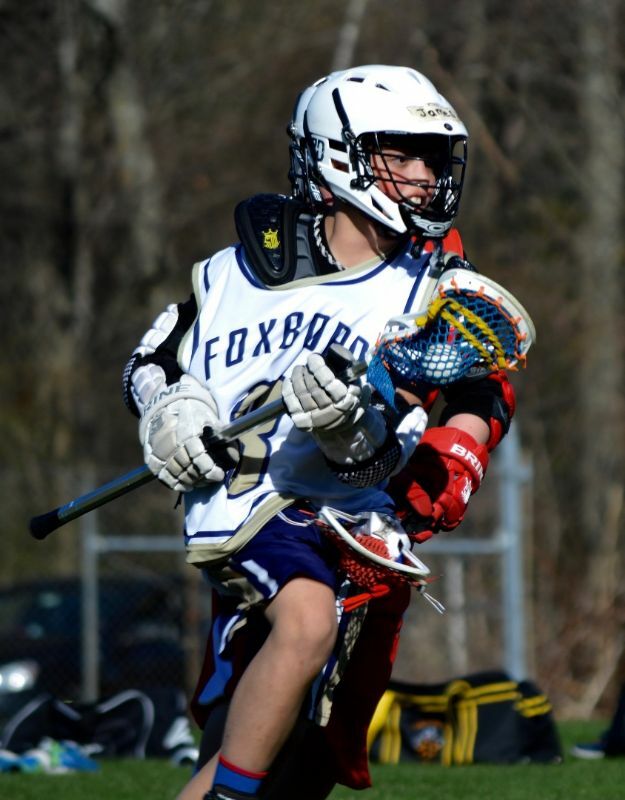 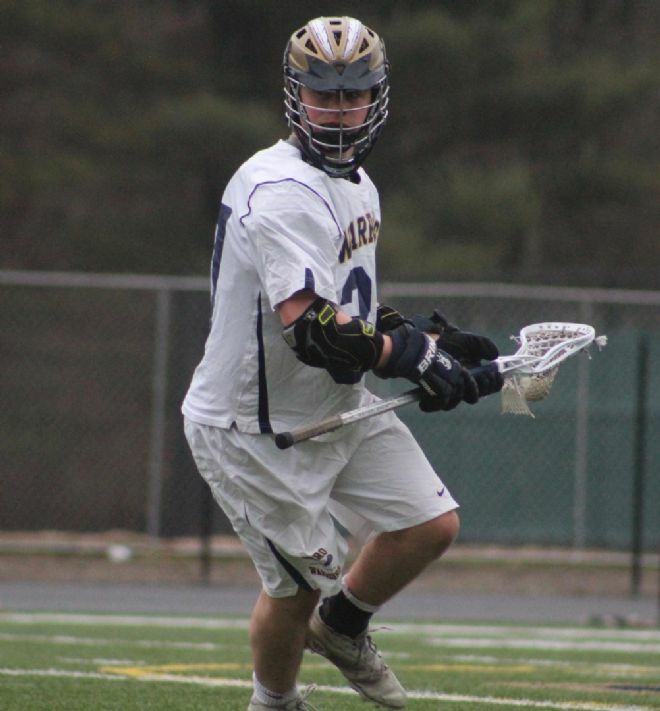 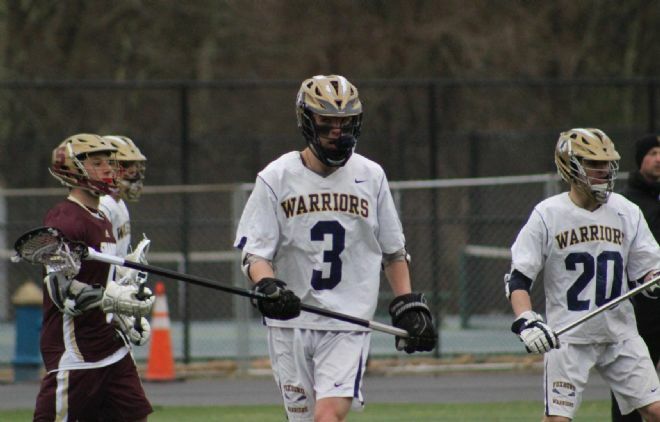 Today, there are a number of college lacrosse players who started their lacrosse careers with Foxboro Youth Lacrosse and Foxboro High School. 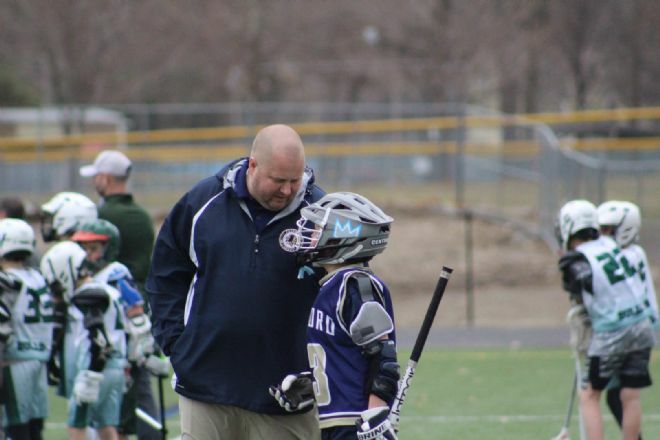 The success of our program ultimately rests on the support from our parents and coaches. 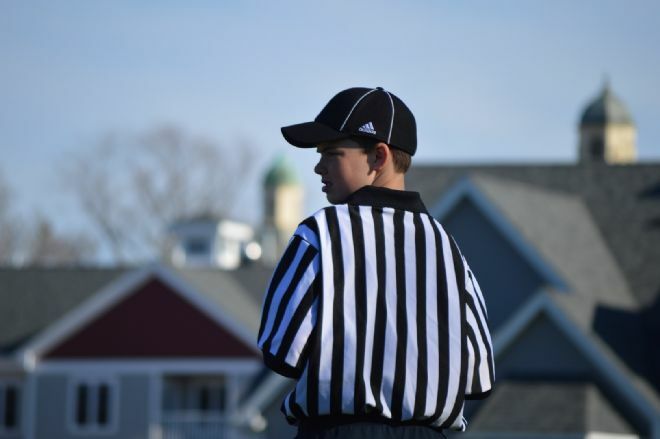 We are constantly looking for volunteers and need help at both the Board and team levels in many capacities. 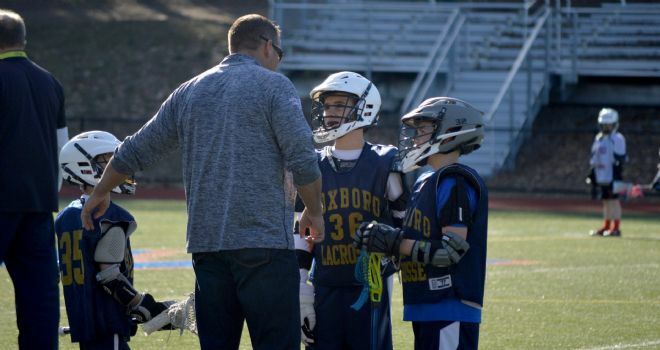 If you’re interested in helping make Foxboro Lacrosse an even better program this year, please contact Bill Yucatonis at 508-816-8106. 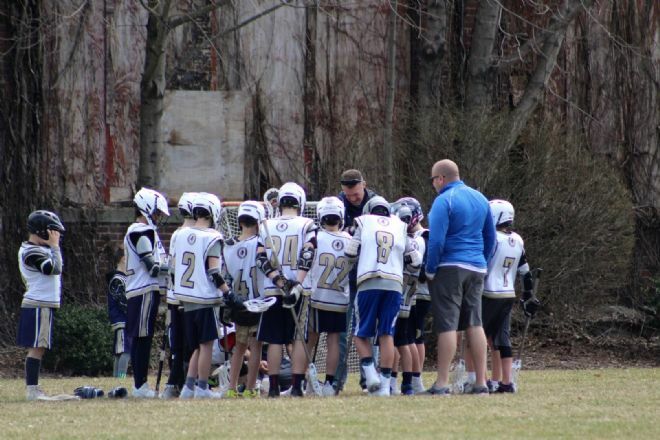 Our success has been the result of a bunch of great kids and the hard work and dedication of many individuals, but as we continue to grow, we need your continued support, both financially and through volunteering. 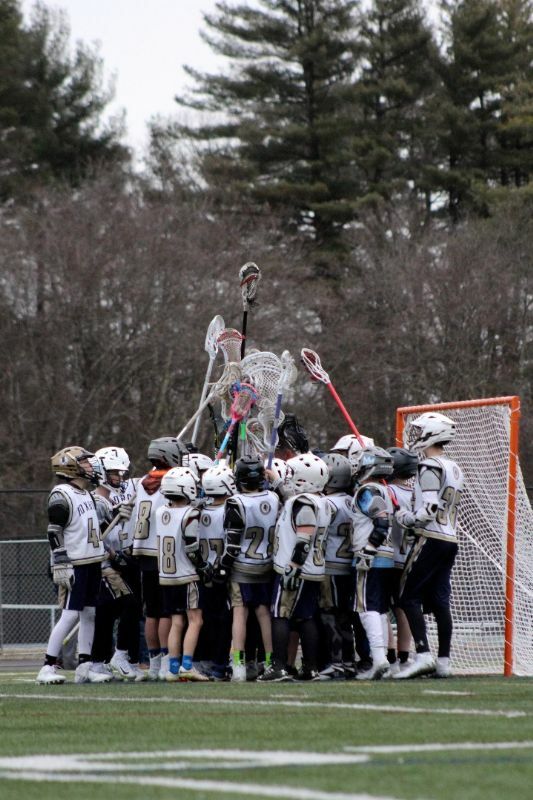 Let's have a great season, and best of luck to all of our Warriors!